Welcome to Area 53 LLC. 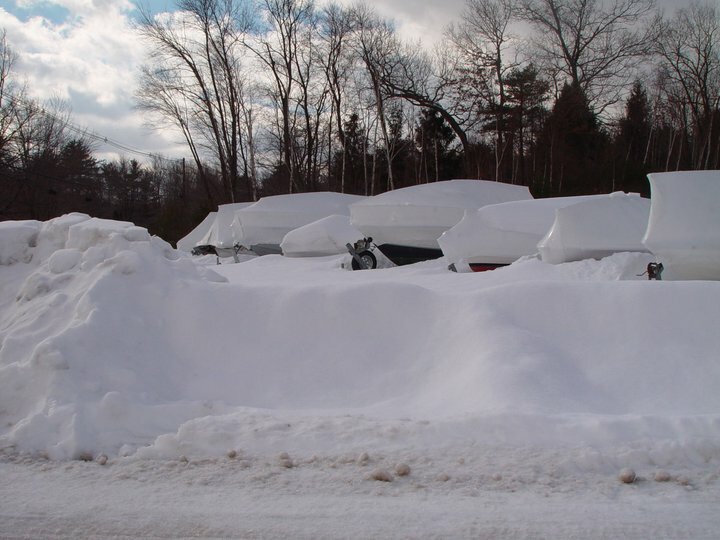 We are an Outdoor Storage facility in Salem, NH. We are a small family run business. We provide Long Term Outdoor Storage for all your recreational toys! Our lot is neat, maintained, lit and secure. The lot is a gravel parking area. Area 53 LLC is fenced and gated, for security purposes , we do not give out keys. Entrance to the property by appointment only. Please call ahead 603-571-5771 for an appointment! One stop Fall Drop Off! SAVE YOUR WINTER STORAGE SPACE! BEST PRICES IN NH!